A popular debate each year – what’s the difference between the new driver versus the previous generation? We’re here to give you our perspective on the differences and what it really means for your game. 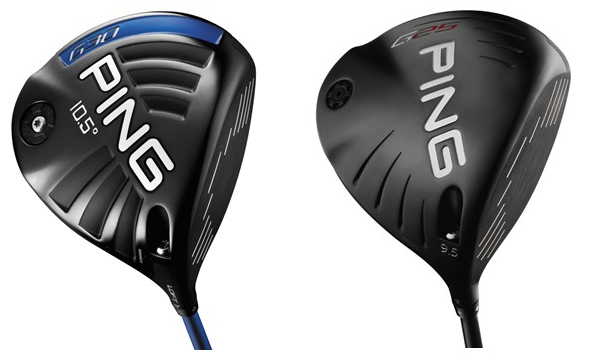 Today’s comparison is between the Ping G30 driver and the Ping G25 driver. Continue to read about the advancements the Ping is making in the golf club market. The Ping G30 driver is the 7th generation of a line that started with the Ping G2 driver six years ago. The most noticeable feature of the G30 driver, both visually and technically, is the turbulators on the crown of the golf club. Having these turbulators on top of the golf club make the driver more aerodynamic, because they smooth the airflow over the club, resulting in increased club head speed. Before turbulators were introduced, it was thought that having a smooth crown would result in less wind resistance. Side note – This was also thought to be the case before dimples were introduced on the golf ball. Golf balls were originally smooth and only by accident it was discovered that having dimples on the golf ball made it fly straighter and more predictably. 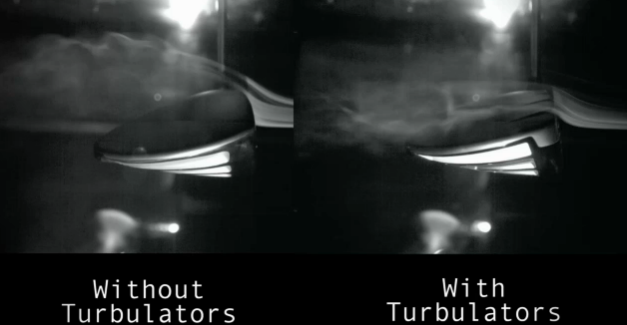 The G30 driver was compared to the G25 driver in a wind tunnel with very interesting results. The G25 driver had an average clubhead speed of 105.5 mph, but with the G30 driver, the clubhead speed increased to 106.5 mph. A one mph increase in clubhead speed doesn’t sound like very much, but it does equate to approximately four more yards in carry distance. That translates to about a half a club less into the green for your second shot. When Bubba Watson did the comparison, he was able to gain approximately two mph in swing speed when using the G30 driver over the G25 which gained him approximately 10 more yards in carry distance. The other major change in the G30 driver from the G25 is the Trajectory Tuning + adjustable hosel that has twice as many loft options. The G30 driver also has a +/- 1.6 degree trajectory option compared to the G25 driver which had +/- 1 degree trajectory option. Adding the 0.6 degree option can help fine tune the trajectory even more. There is also a new blue TFC 419D shaft that has a higher balance point to keep the swingweight the same for the minimally heavier G30 head. This means even though the clubhead is heavier, you won’t be able to feel it when swinging the golf club. The sole weight on the G30 is also larger compared to the G25, resulting in a lower center of gravity. 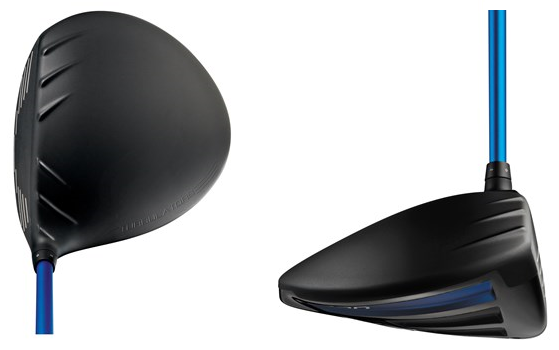 This makes the G30 driver a little more forgiving and producing a launch slightly higher than the G25 driver. The Ping G25 driver was developed for a wide array of players, suited to both the beginner and the PGA Tour player. It works well for everyone due to its large forgiving clubhead, trajectory tuning technology, and speed-generating shaft. The G25 driver has added adjustability for the first time in any Ping driver. The loft can be adjusted up or down 0.5 degrees to help golfers fine tune the driver to find the best trajectory for them while also providing the ability to adjust +/- 1.5 degrees of loft to optimize launch conditions for maximum distance. The G25 has the lowest and deepest center of gravity of any Ping driver. Drivers with a low and rear center of gravity combine for forgiveness and higher launch characteristics with lower spin conditions resulting in longer drives. 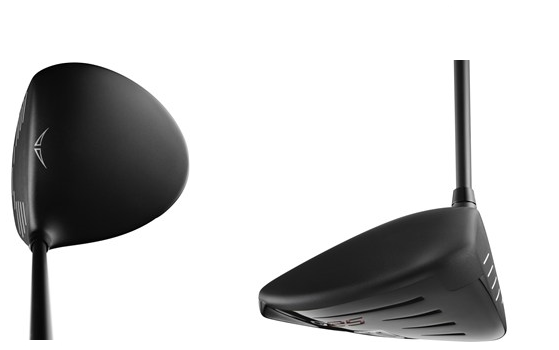 The G25 driver is slightly longer front to back and looks a little more triangular compared to the previous generation. Also, the face of the driver is deeper and the sole weight is not as pronounced. The G25 is stocked with the TFC 189 shaft which has the same weight as the previous TFC 169. However it does have a heavier feel. The G30 driver features crown turbulators to help generate greater clubhead speed and golf ball velocity for consistently longer, straighter drives. The G30 also has a new T9S face material that is strong, lightweight, and thin to optimize face deflection increasing ball speeds for longer drives. The G30 has Trajectory Tuning + Technology which will help fine-tune launch conditions with the five settings and two degrees of loft adjustability. The G25 driver is positioned to attract both beginners and the tour player, due to the combination of a large, forgiving head, Trajectory Tuning Technology, and a speed-generating shaft. The G25 driver allows you to add or subtract 0.5 degrees of loft from the standard 8.5, 9.5, 10.5, and 12 degree settings to optimize launch conditions for maximum distance. Still need help? Get in touch with one of our PGA Professionals! Or, take a look at our recent comparison articles: Callaway Big Bertha vs Big Bertha Alpha, Titleist 910 D3 vs 913 D3, TaylorMade JetSpeed vs SLDR, Ping i25 vs G30.